Chinese buyers have lowered their bids for September-loading shipments of Australian 5,500 kcal/kg NAR thermal coal to $60-$61/mt FOB Newcastle as stocks continue to build at Chinese ports, sources said Friday. August and September are low season months in the Chinese coal consumption calendar, a market source said. Market expectations are for Chinese buying interest for imported thermal coal to pick up in around October for the winter restocking season. “$60-$61/mt FOB Newcastle is the level of Chinese bids,” one market source said. 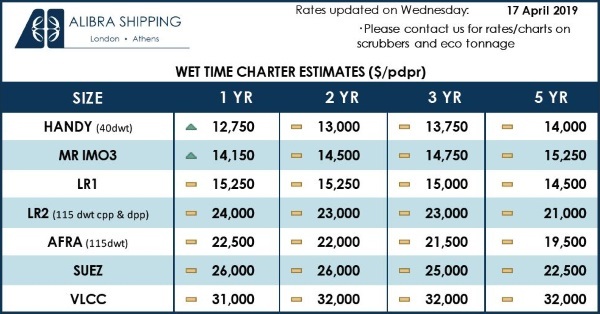 Capesize vessel freight on the Newcastle to south China trading route was a little lower at $13.50/mt, indicating a CFR South China price for 5,500 kcal/kg NAR cargoes of about $75.50-$76.50/mt. Some off-specification Australian thermal coal with low volatile matter was heard traded to a Chinese customer at $62/mt FOB Newcastle, basis 5,500 kcal/kg NAR, he said. This was after a small Capesize cargo of Australian high-ash thermal coal for loading in August was sold to an Indian buyer by an Australian shipper at $63.50/mt FOB Port Kembla, basis 5,500 kcal/kg NAR, late last week. Port Kembla is located 275 km south of Newcastle port, and therefore, a FOB Port Kembla price of $63.50/mt would normalize to about $64/mt FOB Newcastle, according to S&P Global Platts calculations. A fixture was heard for a Panamax 75,000 mt vessel at $16.20/mt sailing in first-half September from Port Kembla to India’s east coast, according to freight market sources. This would indicate a delivered east coast India price for a September-loading Panamax shipment of Port Kembla coal of $79.70/mt on a CFR basis. FOB Qinhuangdao prices for domestic 5,500 kcal/kg NAR thermal coal are trading a little higher at around Yuan 600-605/mt FOB, which was roughly equivalent to a CFR China delivered price of $76-$77/mt, according to market sources. “Stocks are high at ports in China and there is very little space to discharge fresh cargoes,” a source said. Also, Chinese end-users such as cement producers have very little of their import quotas left. Added to this, average customs clearance times of about 20 days for Chinese ports mean that September cargo bookings at Newcastle port will be discharged at least one month later in late October. Chinese buyers’ bids for Indonesian 4,200 kcal/kg NAR thermal coal were around $39.50/mt FOB Kalimantan on a geared-vessel basis, one market source said. Asian buyers are not interested in fixed prices now, they prefer floating prices, a Singapore-based trader said. Some buyers were just looking to cover short positions. “Long positions can get risky both for the buyers and the sellers now, for it’s difficult to predict the way forward,” he added. Meanwhile, Indonesian coal miners are still struggling to accept corrected price levels even though they have cargoes to offer. One miner received a bid for 4,200 kcal/kg GAR coal at $39.50/mt FOB Kalimantan, while there was an offer at $41.50/mt FOB on a Supramax vessel basis loading in August. 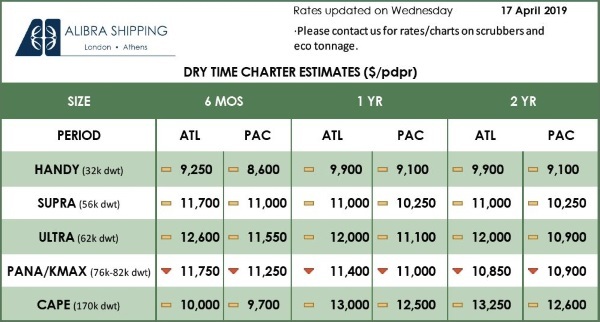 Panamax freight for Kalimantan cargoes shipped to south China ports was quoted at $6.25/mt, down by around 25 cents/mt from earlier in the week, sources said. Despite the sluggishness in China’s demand, India is still waiting and watching, the trade source said. “There is definitely demand in India, but they just don’t want to buy,” he added. A major Indonesia-producer source said there were a few inquiries this week for end-August loading cargoes and he expected prices to stabilize soon. He received firm buying interest for one August-loading Supramax shipment of 3,400 kcal/kg NAR Indonesian thermal coal at $33/mt FOB, against an offer at $34.50/mt. Offer prices for end-August loading Supramax shipments of 3,800 kcal/kg NAR coal were at $44/mt FOB Kalimantan. There are a few upcoming utility tenders from China’s Fujian area for this grade of Indonesian thermal coal, sources said. Another Indonesia-based producer said there were some inquiries from India and Southeast Asia, and he received a bid for 5,100 kcal/kg GAR Indonesian thermal coal at $61/mt FOB on a Panamax vessel basis.